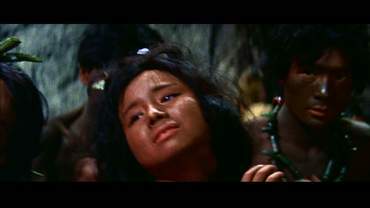 The survivors of a shipwreck are washed ashore on Infant Island and are rescued from there. 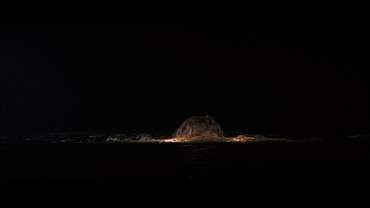 Since the island is located within range of the nuclear test area of the country Rolisica, all shipwrecked are quarantined. 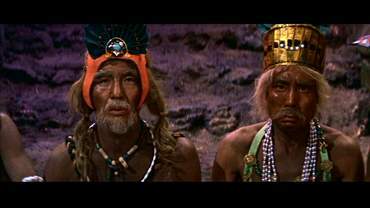 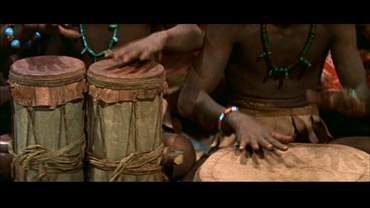 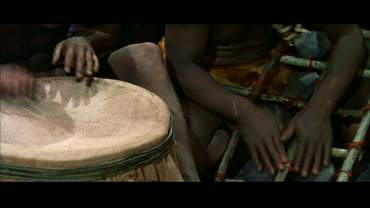 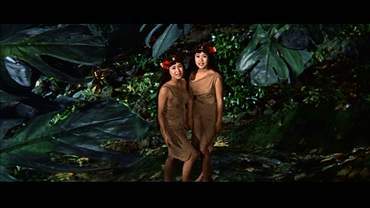 But surprisingly, they show no signs of radioactive contamination and tell of native islanders who gave them red juice. 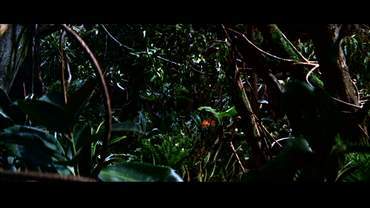 Financially supported by the shady Clark Nelson, an expedition is arranged, since, according to statements of the Roliscian government, the island was considered uninhabited. 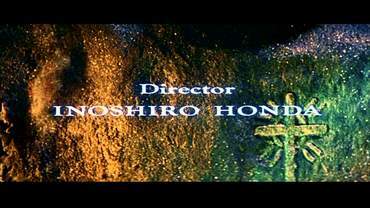 The story of Mosura was written by Shinichirô Nakamura, Takehiko Fukunaga and Yoshie Hotta one third each. 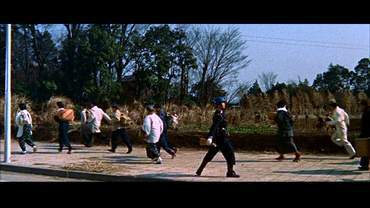 Since the story was considered too complex for a family movie, scriptwriter Shinichi Sekizawa only used parts it. 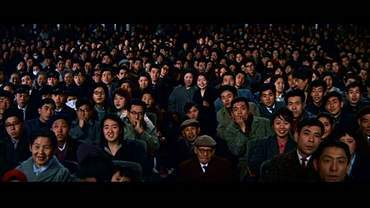 The ending of the story occupies a special position. 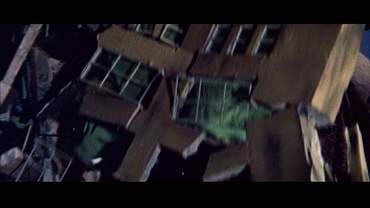 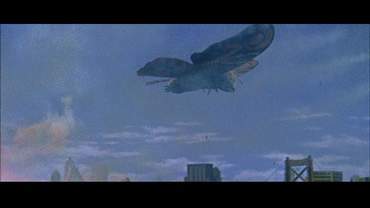 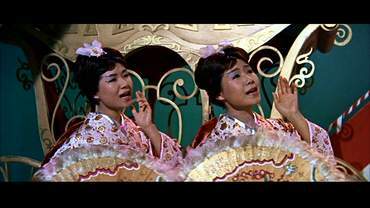 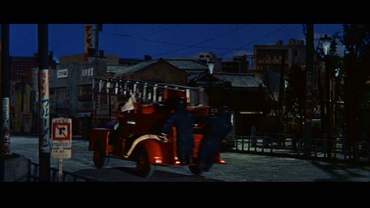 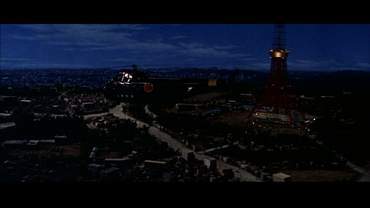 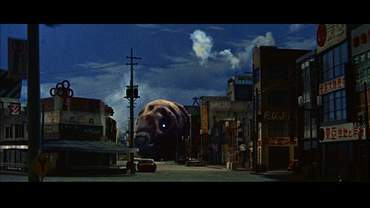 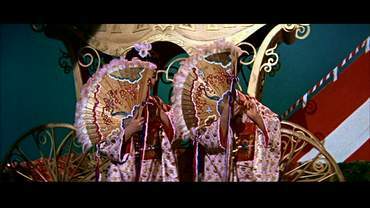 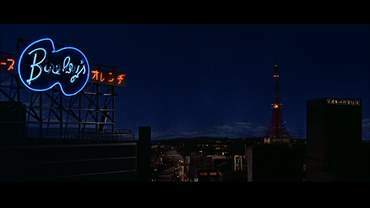 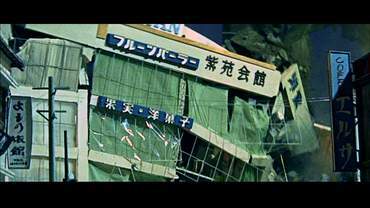 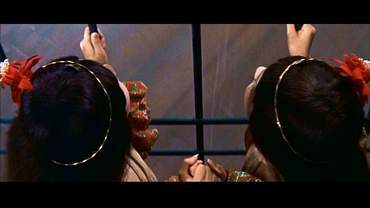 Originally, the end was intended to have Mothra attacking the capital of Rolisica and the Shobijin meeting her there. 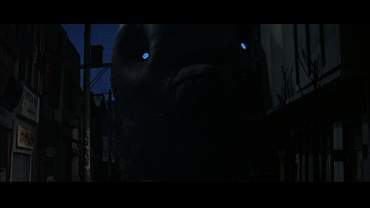 This ending was considered too expensive by Toho and Sekizawa changed it. 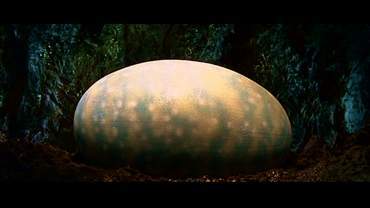 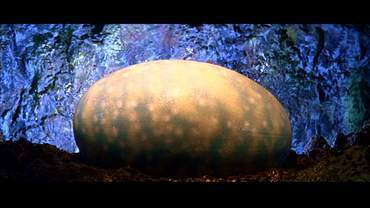 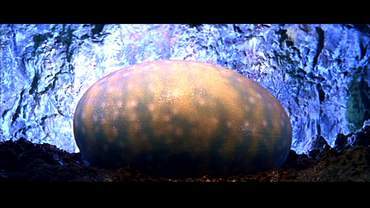 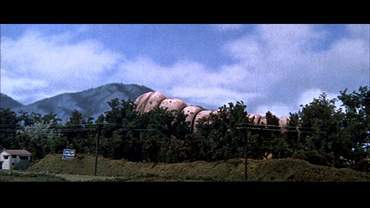 He relocated the end scenes to a cliff outside the city, where it comes to the direct face-off between Nelson and Mothra. 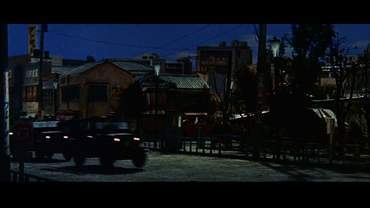 Parts of this endling had been shot before, anway. 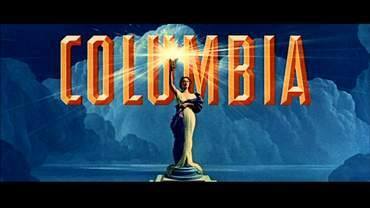 During the production of the film, Columbia secured the rights for a US film release. 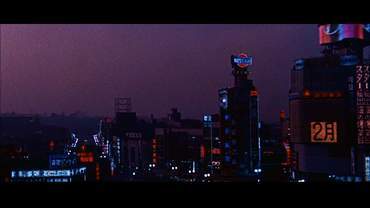 They also offered to bear the costs of the original ending, since they expected it to enhance the chances of a cinematic release. 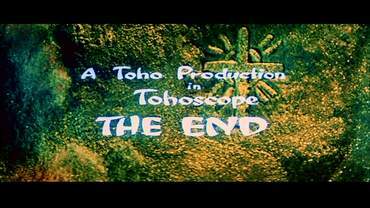 Toho agreed and thus, the ending was changed back. 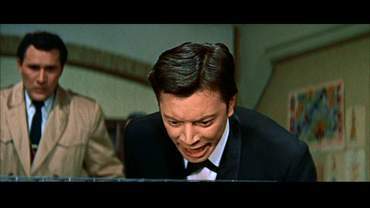 The score was actually supposed to be written by Akira Ifukube, but he declined. 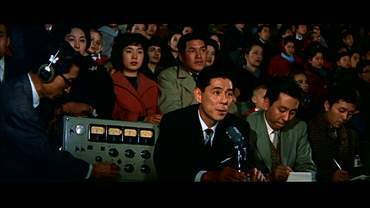 Ifukube based his decision on the fact that he would not have been able to write suitable music for the Shobijin. 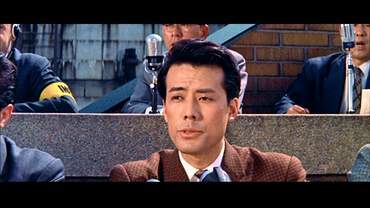 So Yuji Koseki was accorded that honour. 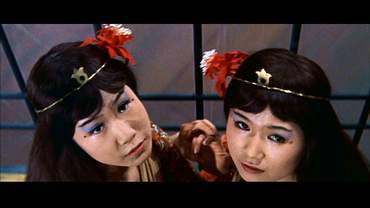 Koseki had previously been working with the actresses playing the Shobijin, the duo The Peanuts. 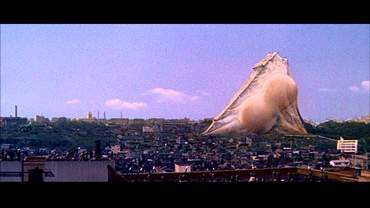 The US version, compared to other Japanese monster movies, is quite moderatly cut. 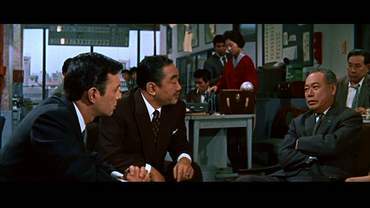 Some might even welcome the fact that one appearance of the Shobijin was shortened. 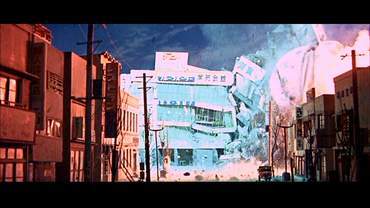 Apart from that appearance, some effects from the team around Eiji Tsuburaya and minor plot elements are missing. 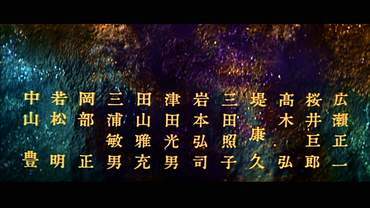 Additionally, there are minimal changes regarding the dubbing. 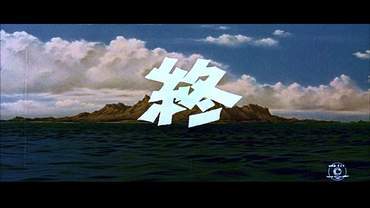 "Infant Island" became "Beiru", Fukuda's nickname was changed from "Snapping Turtle" to "Bulldog" and people's names generally differ in both versions a bit (e.g. 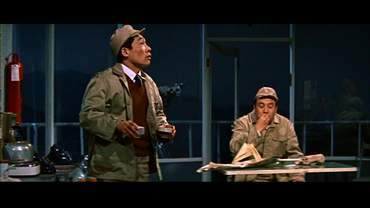 Dr. Roff/Dr. 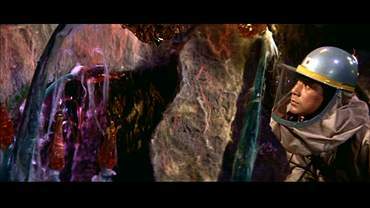 Rakh). 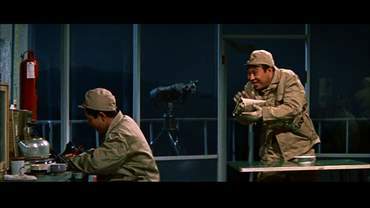 Comparision between the US version and the Japanese version (both contained in the Icons of Sci-Fi: Toho Collection by Sony Pictures). 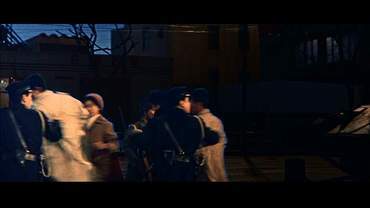 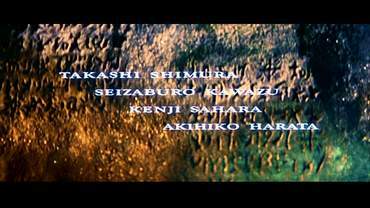 Cutting times were rounded and the spelling of names is oriented towards the subtitles of the Japanese version. 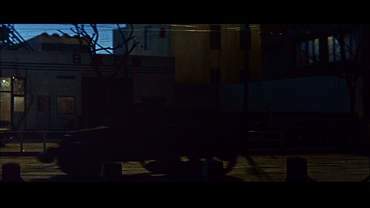 On closer examination, a few single frames are missing in the US verion, but those were not included in the censorship report. 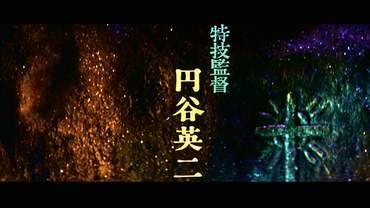 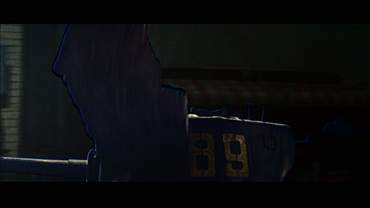 In the beginning, the respective company logos and translated opening credits can be seen. 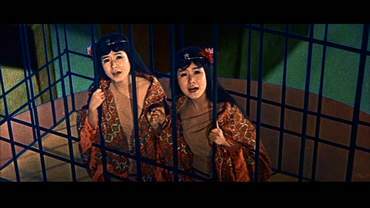 The succession of the pictures in the background differ in both versions. 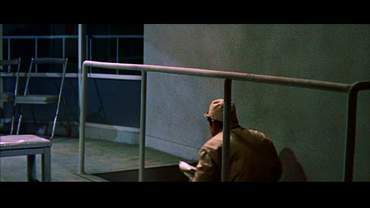 At the airport, the overlay of a sign is missing. 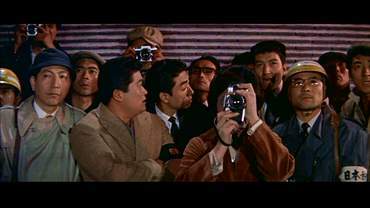 Michi (Kyôko Kagawa) is taking a picture of Dr Rakh (Obel Wyatt). 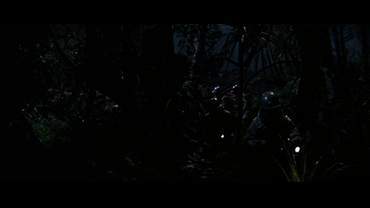 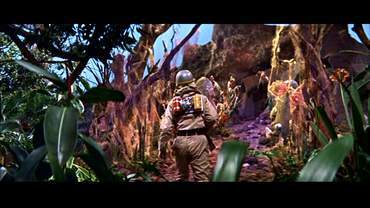 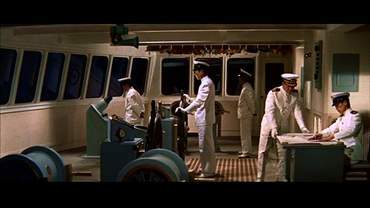 After the landing on Infant Island, a shot of the jungle, illustrating Fukuda (Frankie Sakai) approaching Nelson (Jerry Ito), is missing. 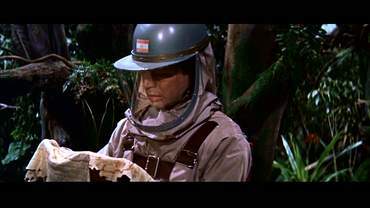 The next scene (Nelson studying his map), sets in later. 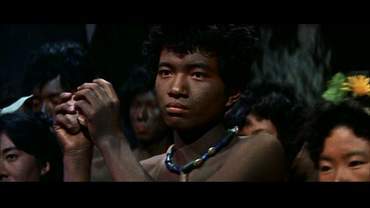 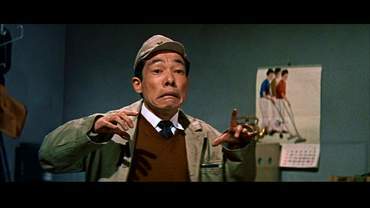 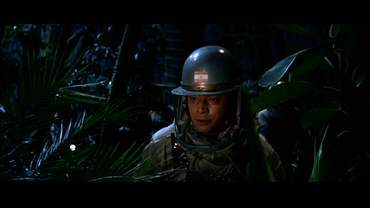 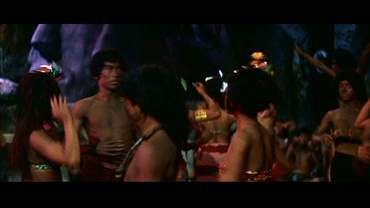 In the US version, Chujo (Hiroshi Koizumi) stands before the mouth of the cave. 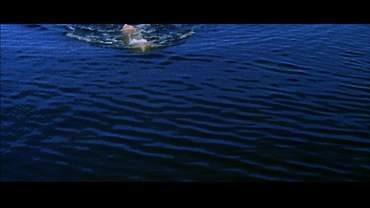 The way there was removed. 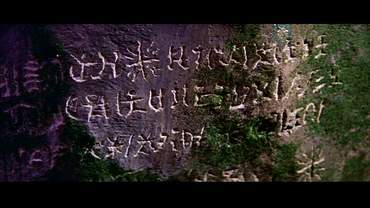 Chujo discovers hieroglyphics on a rock in the cave. 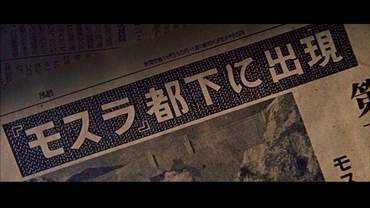 In the US version this is revealed later: when he produces a sheet of paper with the hieroglyphics during a conversation with Fukuda and says that he found them on the island. 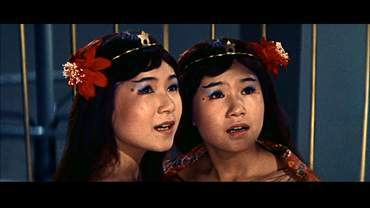 The first attempt of communication between the expedition and the Shobijin (Emi and Yûmi Ito) is missing. 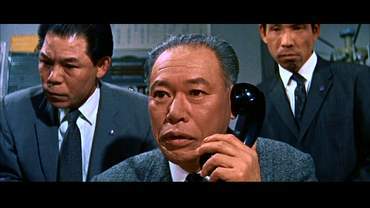 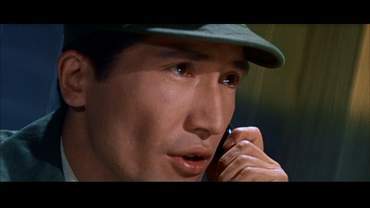 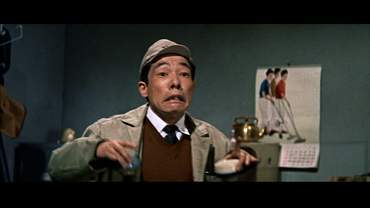 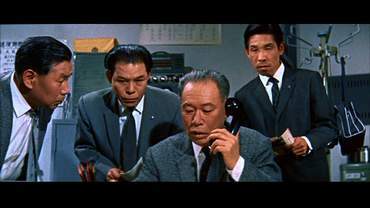 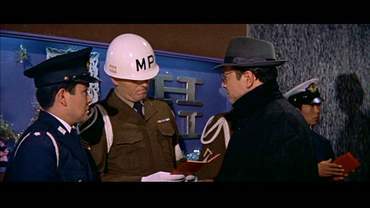 The head of the newspaper (Takashi Shimura) is talking to Michi on the telephone and demands her to find Fukuda (after the return of the expedition). 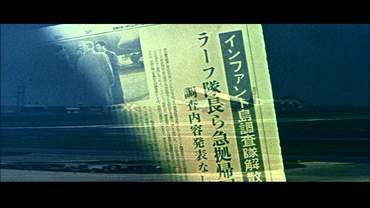 While Dr. Rakh's plane is starting, the fade-in of a newspaper article is missing. 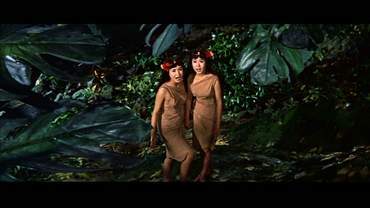 At Nelson's return to Infant Island, the search for the Shobijin was tightened. 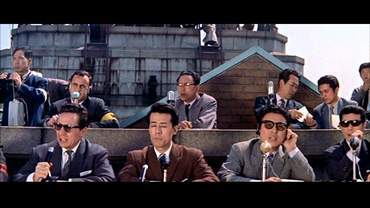 The Shobijin are reacting on Chujo's question as to whether they recognized him. 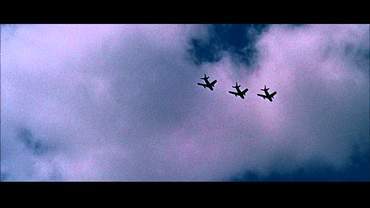 At this point of time, the spoken word of them is still perceived as buzzing. 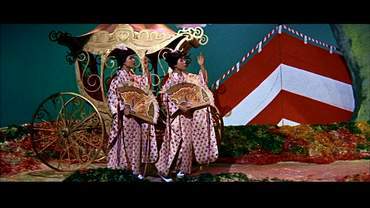 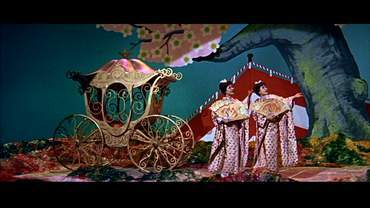 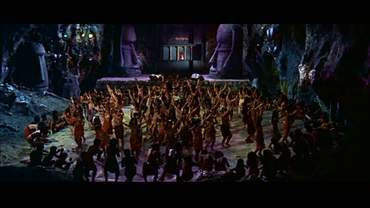 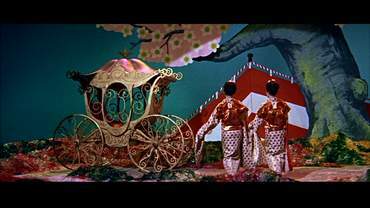 The summoning of Mothra by the inhabitants of Infant Island is more elaborate. 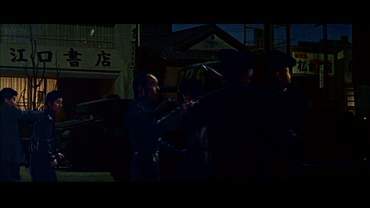 When Nelson and his henchman (Tetsu Nakamura) are complaining about the negative newspaper article, the beginning of the scene is missing. 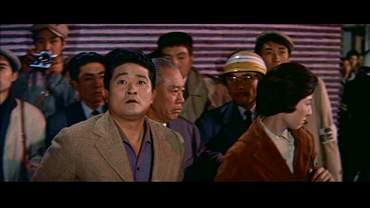 The second appearance of the Shobijin was shortened. 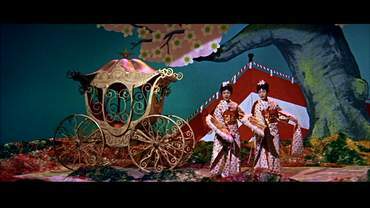 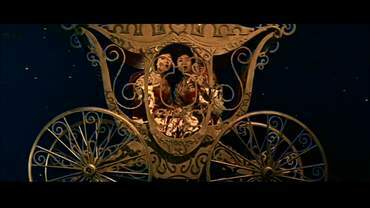 They can be seen in the carriage a little less and the coverage of a radio reporter is missing. 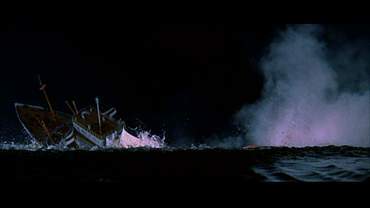 While the reporter is talking, the scene is changing onto the sea. 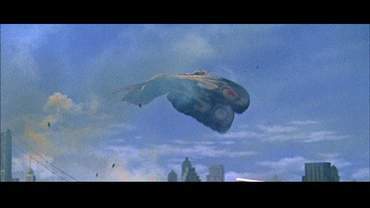 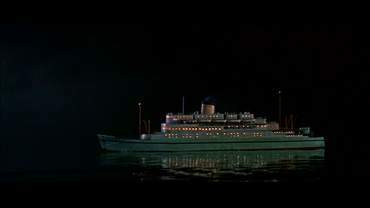 There, the ship Orion-Maru, can be seen as it is approached by Mothra. 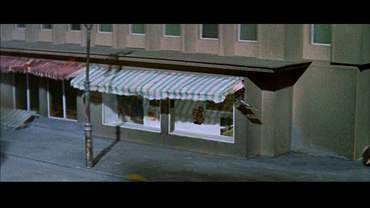 This is accompanied by the chanting of the Peanuts. 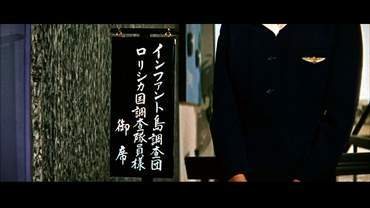 Back to the appearance of the Shobijin. 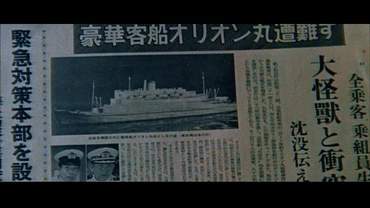 With the return to the Orion-Maru, the US version sets in again but misses the decay of the song. 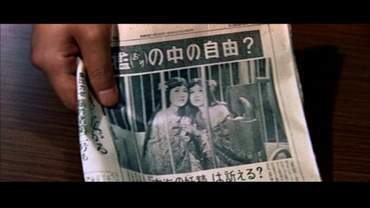 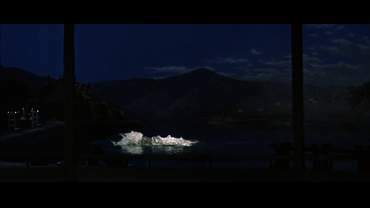 Mothra, sinking the Orion-Maru, can be seen a little longer and following it a newspaper article is missing. 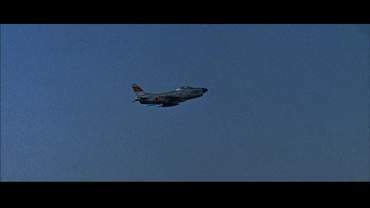 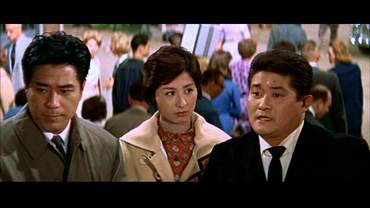 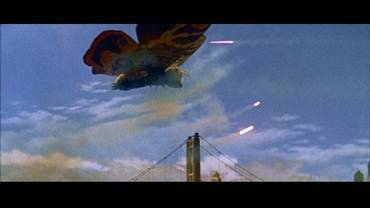 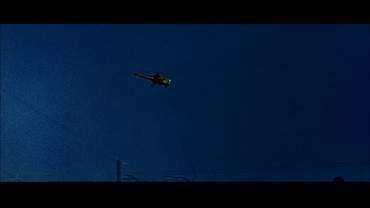 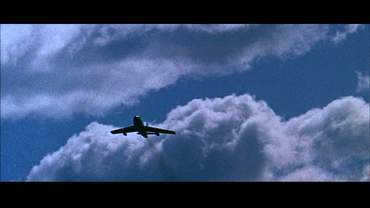 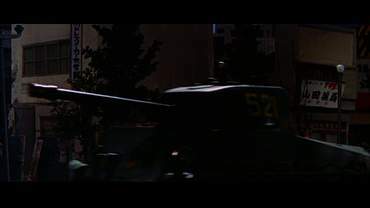 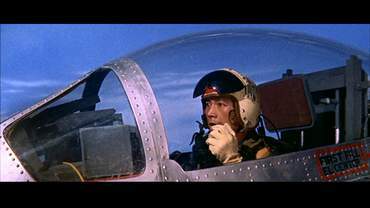 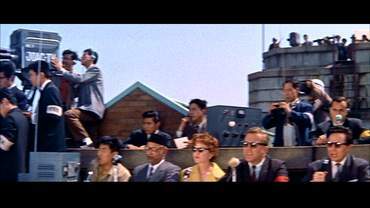 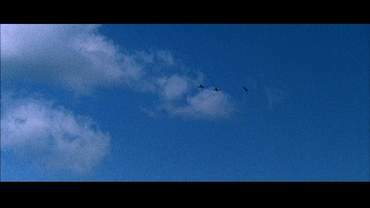 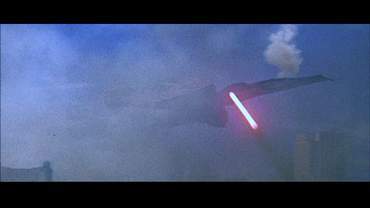 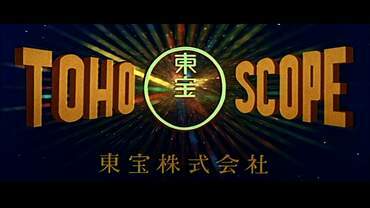 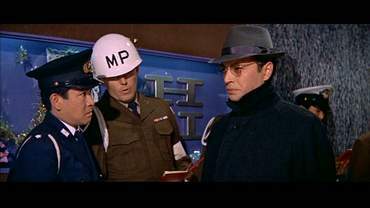 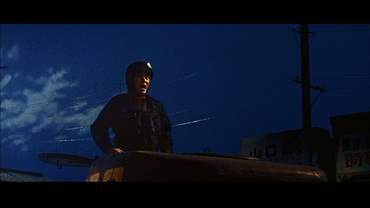 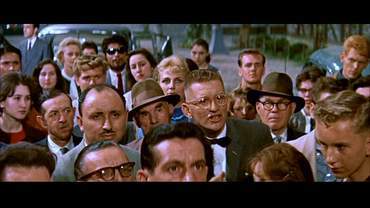 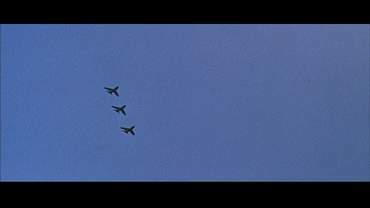 The sighting of Mothra by a fighter pilot is longer in the beginning. 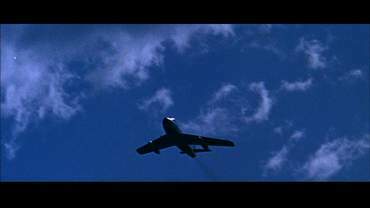 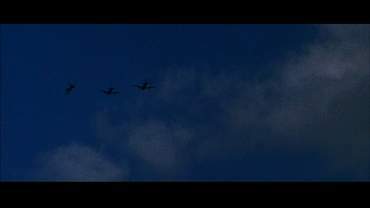 After command to attack, pictures of the airport and ascending jet fighters are missing. 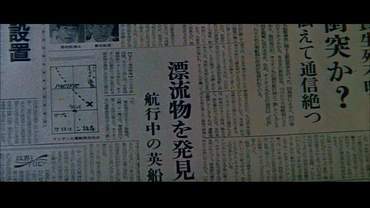 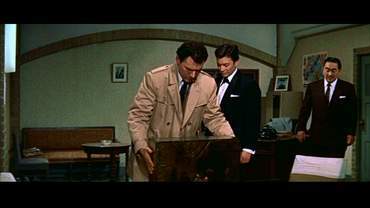 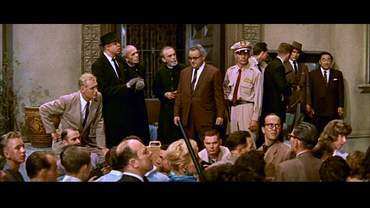 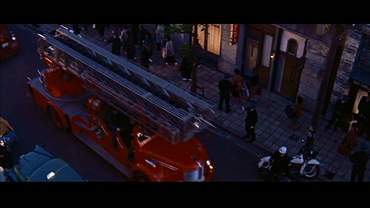 A phone call of the head of the newspaper is missing at the beginning of the following scene. 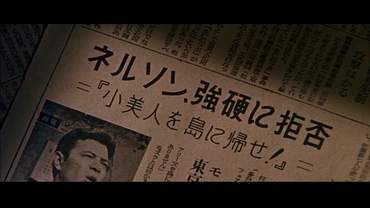 He is announcing the next headline. 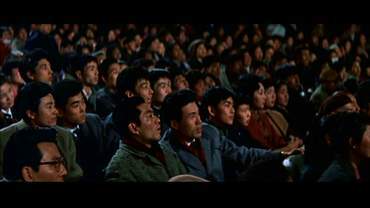 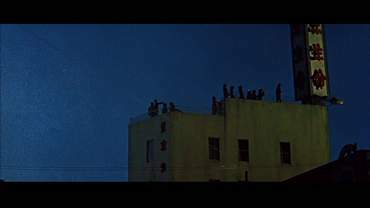 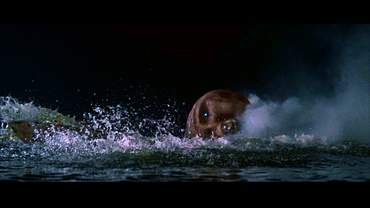 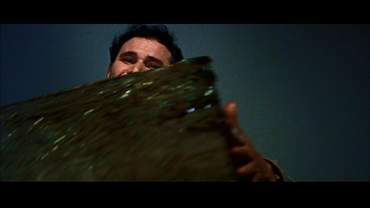 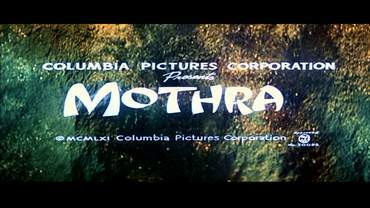 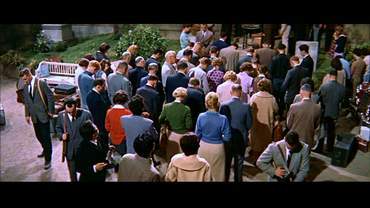 When Mothra is appearing at the dam, a conversation between two workers was removed. 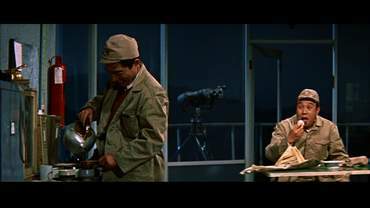 Towards the end of the dialog, the earth starts shaking and one of the workmen drops the tea cups with shock, as he looks out the window. 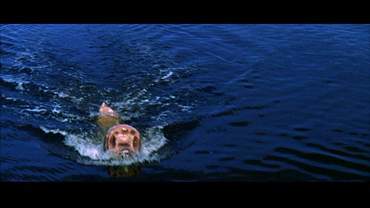 The US version sets in with the second cut on the reservoir. 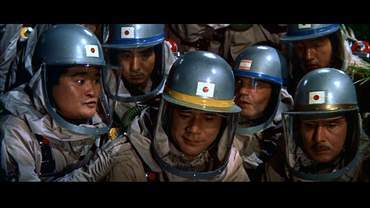 The Peanuts continue singing Mothra's song, while Nelson is screaming at them. 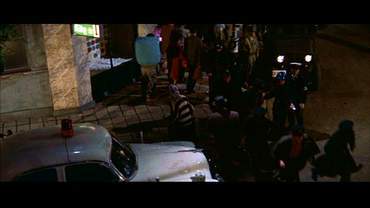 Subsequently, one of Nelson's henchmen is pulling a box over the two of them and starts packing them into a trunk. 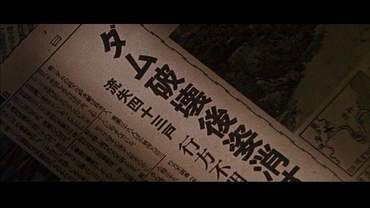 After the destruction of the dam, a few newspaper headlines are missing. 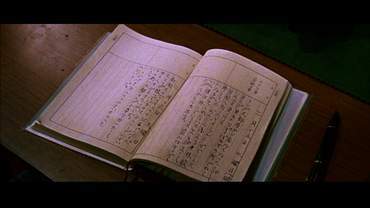 At the start of the next scene, a short view on Chujo's notes is missing. 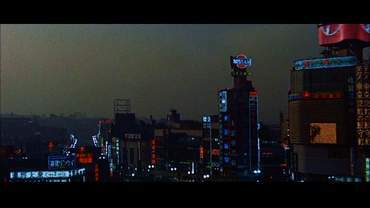 Mothra comes closer to Tokyo. 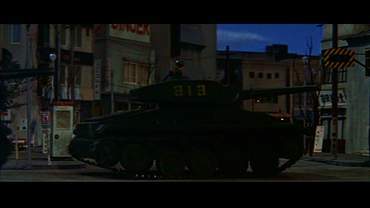 People are fleeing and the military sets more troops in motion. 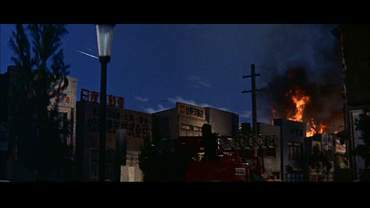 After the destruction of the first building, there is a cut on the operations center. 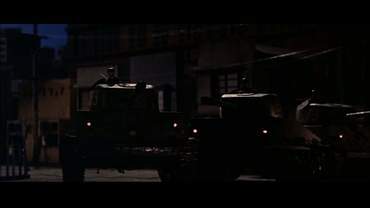 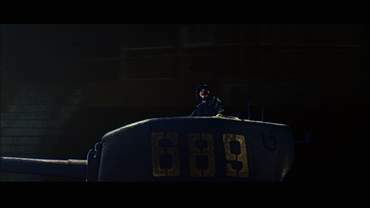 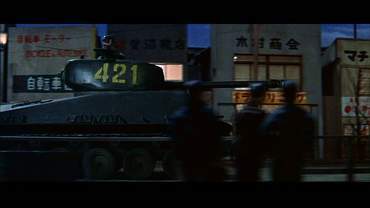 One of the men says: „special artillery battalion assembled...on Keihin Highway 2 at Tama River.” Subsequently we see people panicking in the streets. 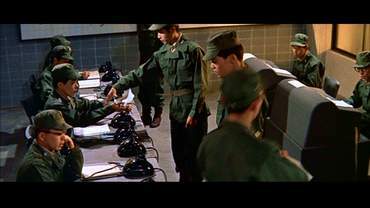 Afterwards there is a further instruction to the troops and you can see people on a desk in the operations center looking intensly towards the radio. 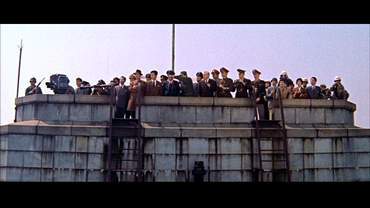 Finally, there are more pictures of fleeing people and military lining up. 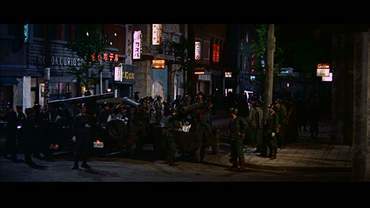 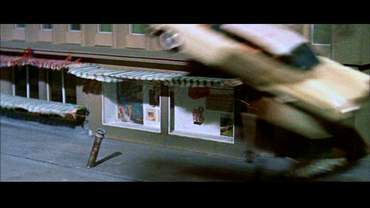 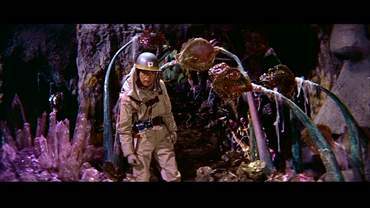 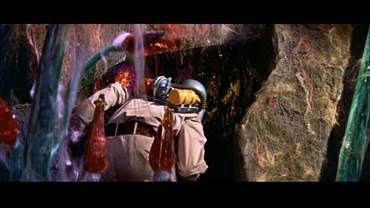 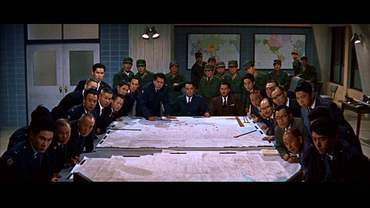 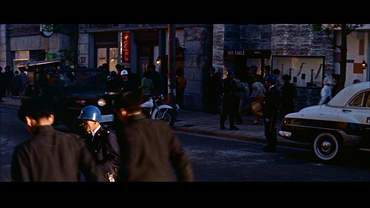 Troop movement and attacks on Mothra. 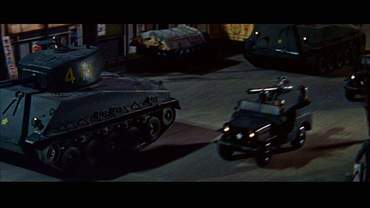 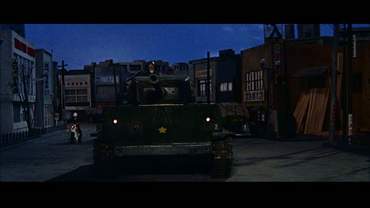 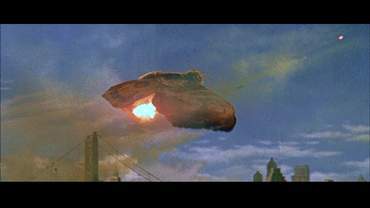 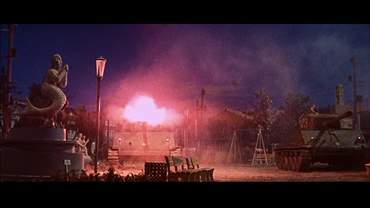 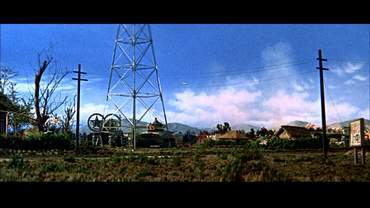 Further shots of tanks fighting Mothra. 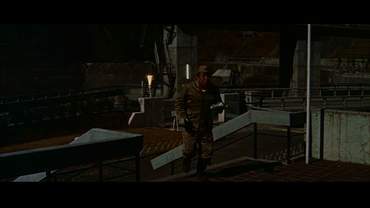 One of the soldiers commands withdrawal. 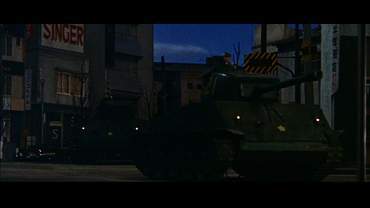 Before you can see the burning Shibuya, there are a few vehicles missing. 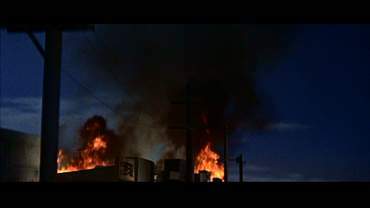 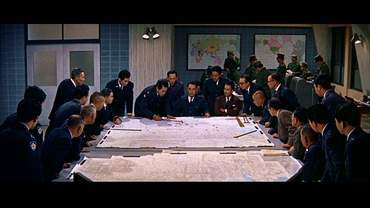 After the shots of the burning neighborhood, there is a view of the operations center where Yoshifumi Tajima gives further instructions. 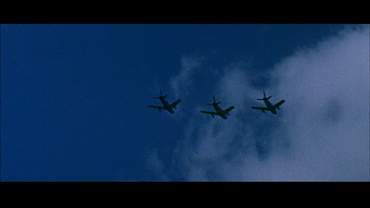 That is followed by more shots of the military. 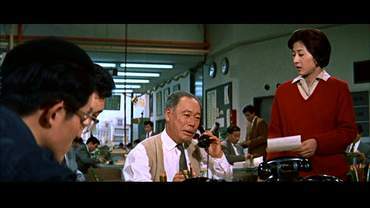 A conversation at the Tokyo Tower between Fukuda and his boss is missing. 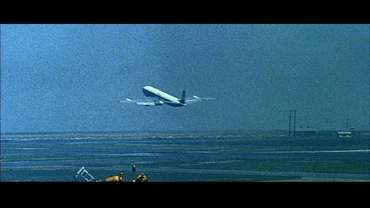 Then we see Nelson at the airport who is trying to leave the country with a phoney ID. 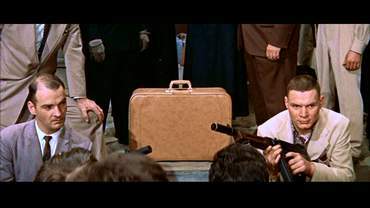 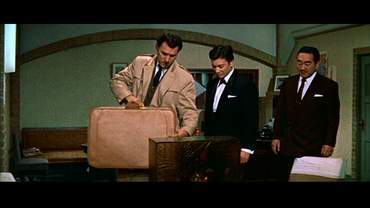 A military policeman wants to see his suitcase. 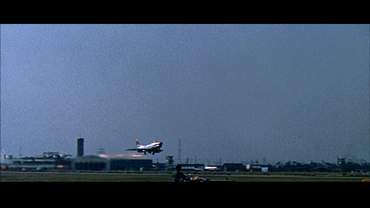 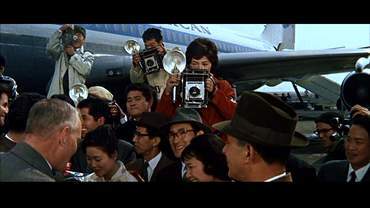 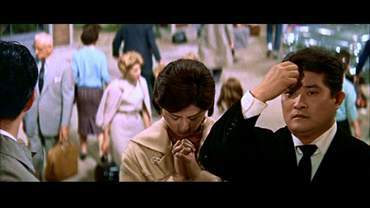 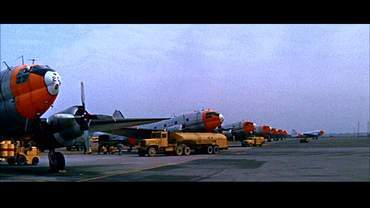 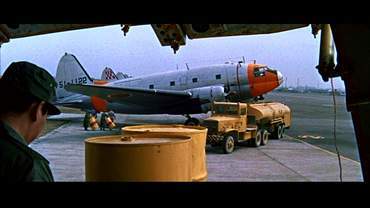 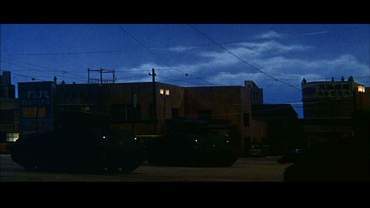 Due to the previous cuts, the beginning of the next scene at the airport was removed as well. 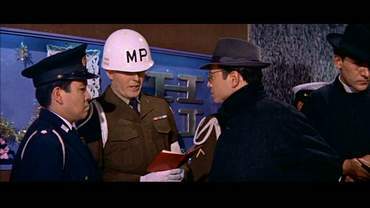 Here, the military policeman answers Nelson's counter question. 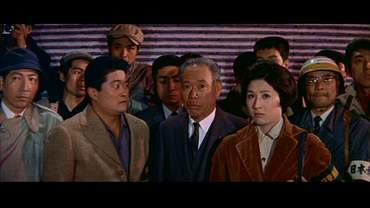 At the church, people are waiting for Fukuda, Chujo and Michi. 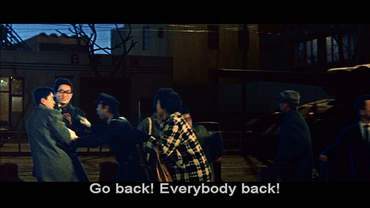 One of the citizens shouts out that the city was going to be destroyed if the Fairies were not handed back soon. 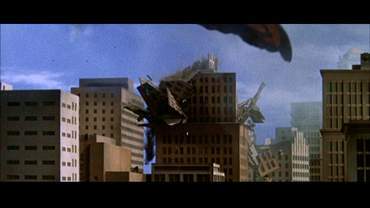 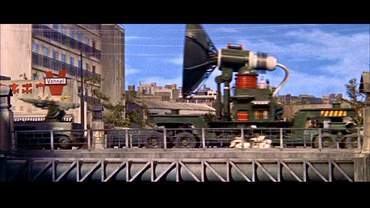 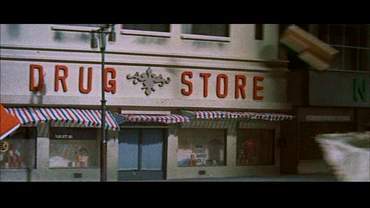 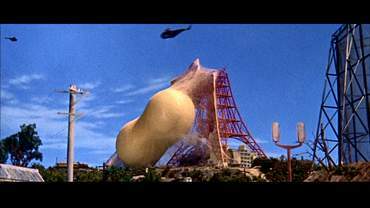 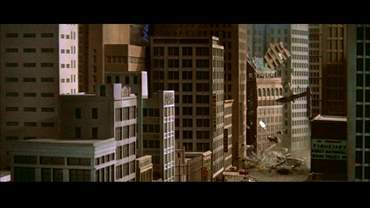 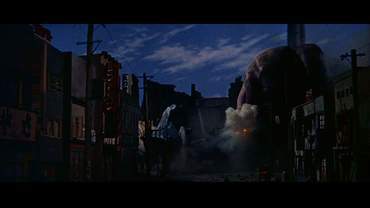 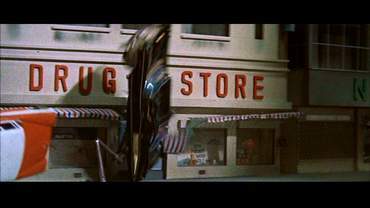 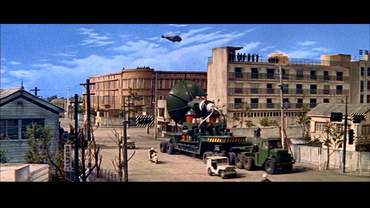 Subsequently, you can see Mothra wrecking New Kirk City. 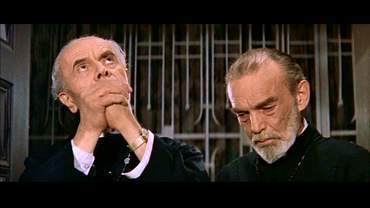 After it was reported that thousands have died, two priests announce that all one could do was pray and one of them asks God for mercy. 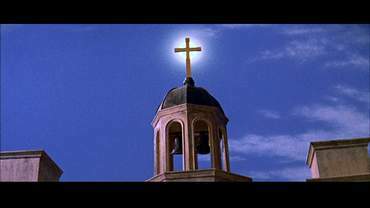 The church bells start ringing. 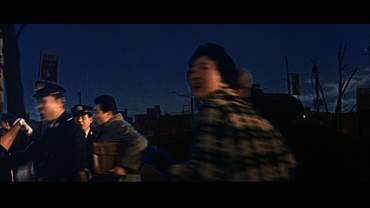 Chujo, Fukuda and Michi are positioning themselves in front of the church. 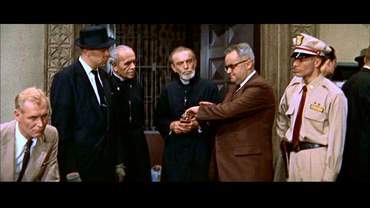 The conversation at the church is a little longer. 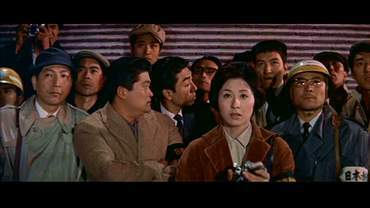 Michi clasps her hands in prayer and Fukuda makes the sign of the cross. 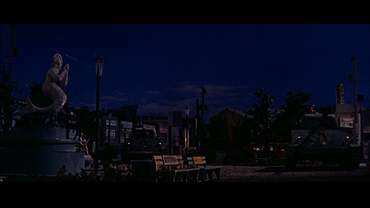 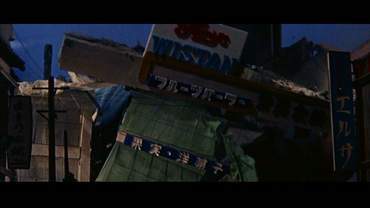 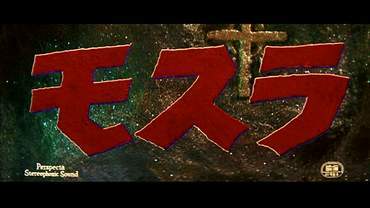 In the end, the US version shows the rocks from the opening credits again, while in the Japanese version the end sign is faded in.